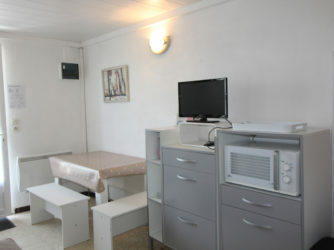 35sq.m. 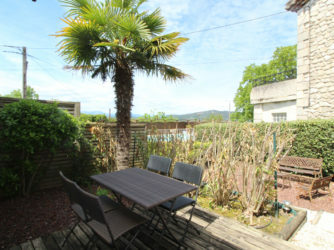 S/C home with terrace. 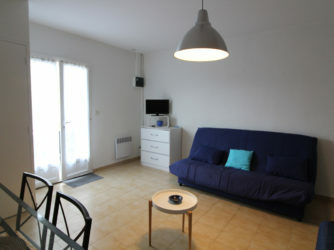 Living room with trundle bed for 2 people, TV, fan column. 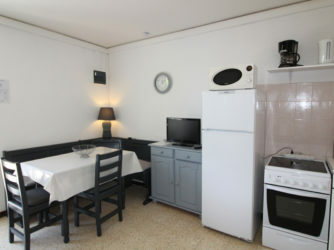 Kitchen area open onto the living room, equipped with fridge/freezer, ceramic hob cooker and electric oven, microwave, electric coffee maker, electric kettle, toaster. 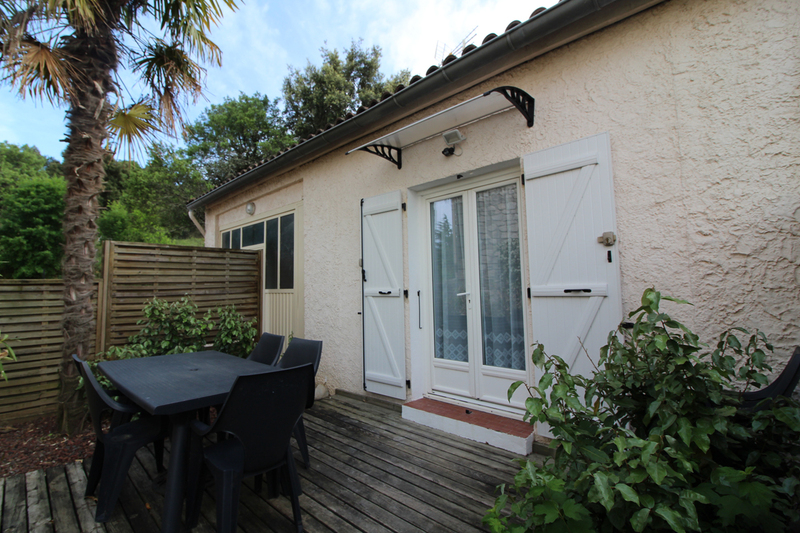 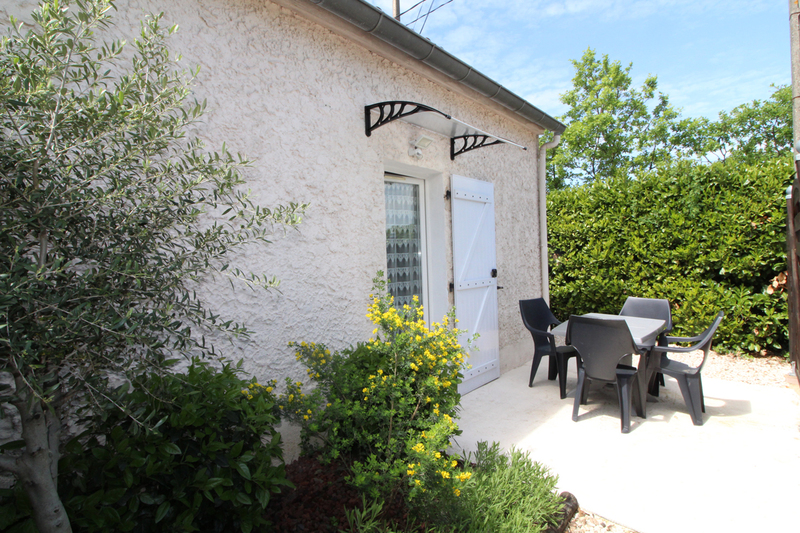 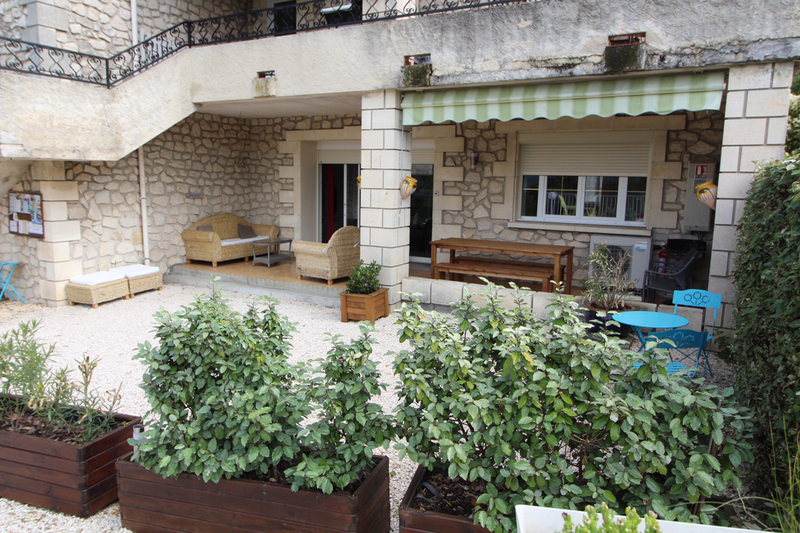 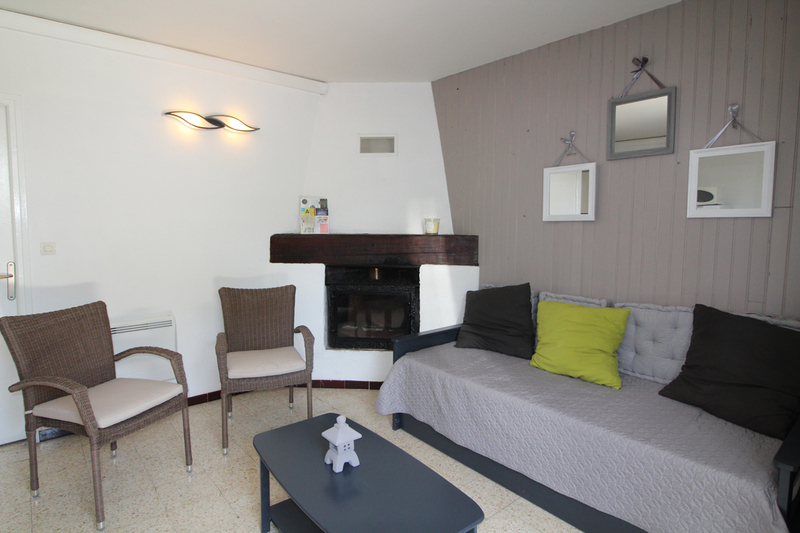 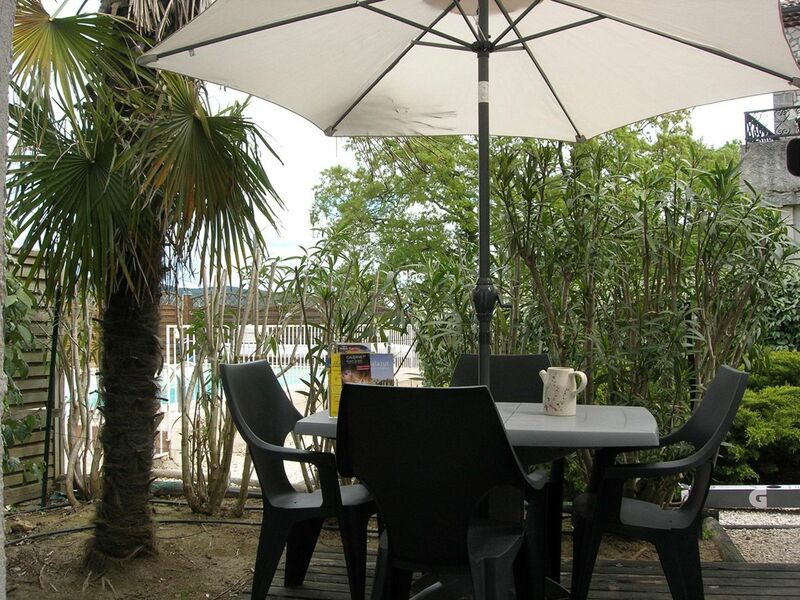 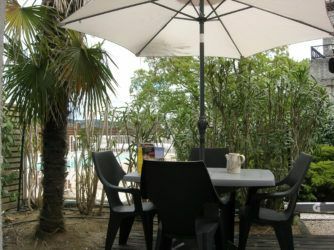 15sq.m terrace with garden furniture, parasol, barbecue. 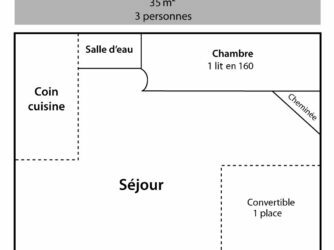 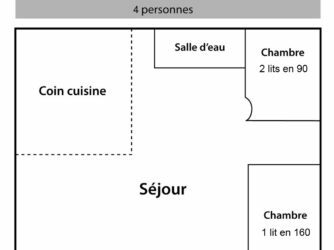 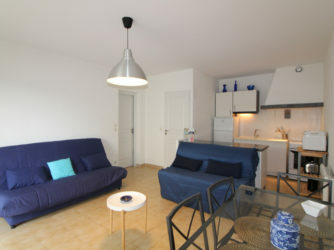 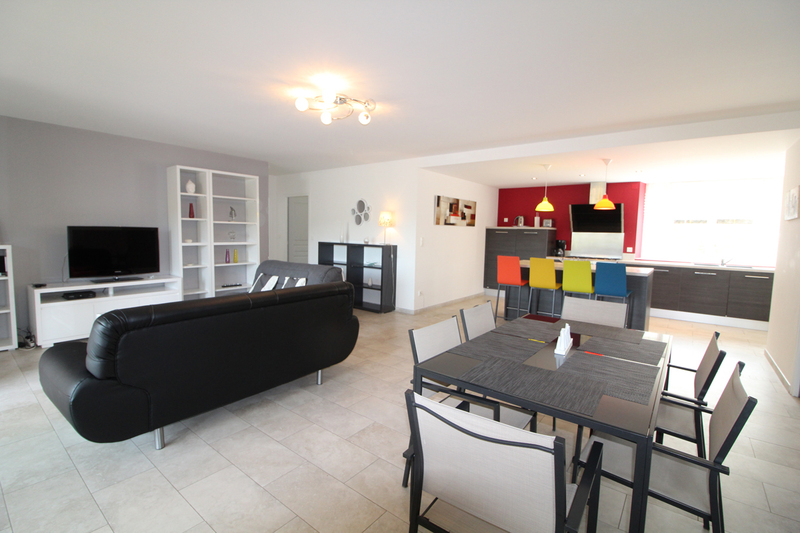 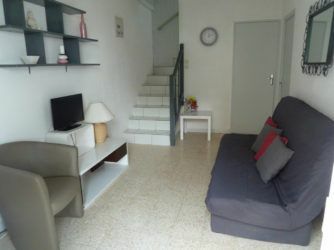 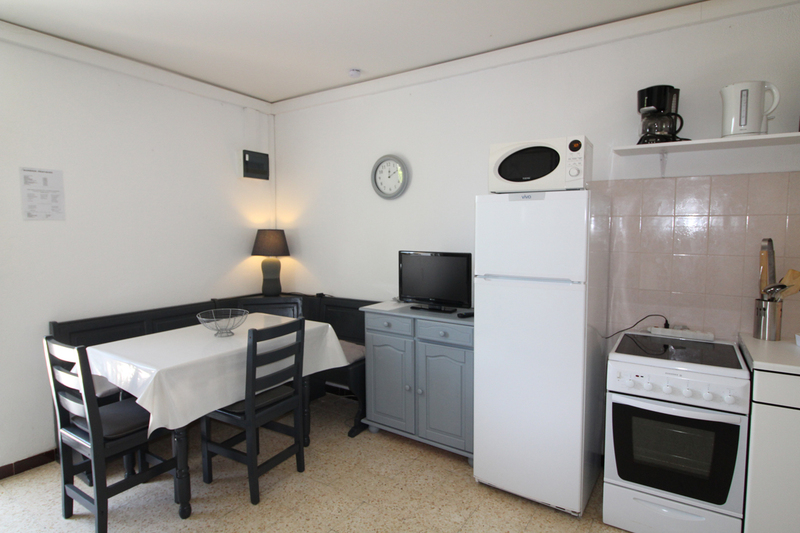 Kitchen with dining area, little sofa and TV, equipped with fridge/freezer, ceramic hob cooker and electric oven, microwave, electric coffee maker, electric kettle, toaster, fan column. 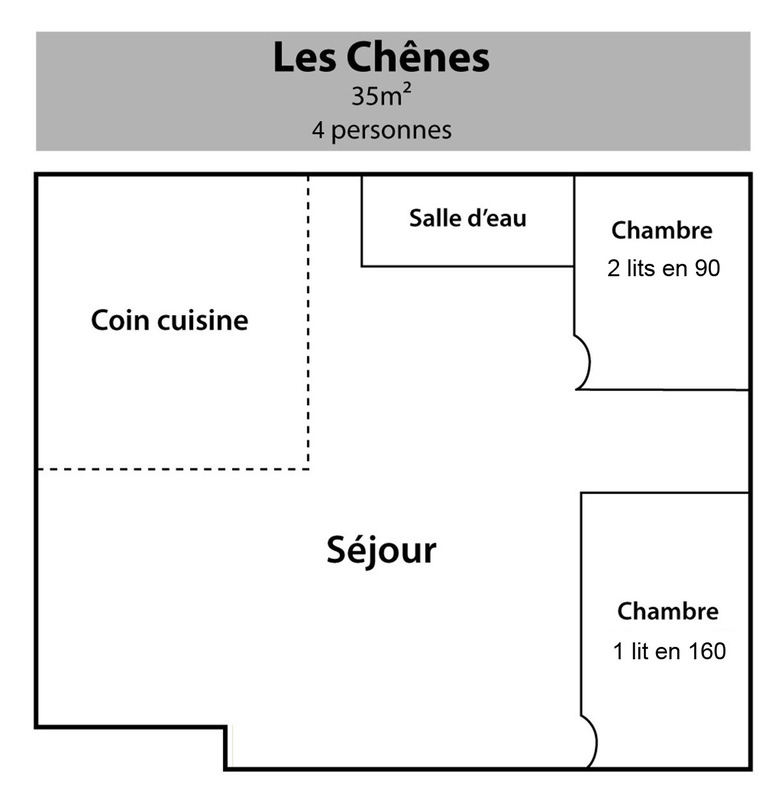 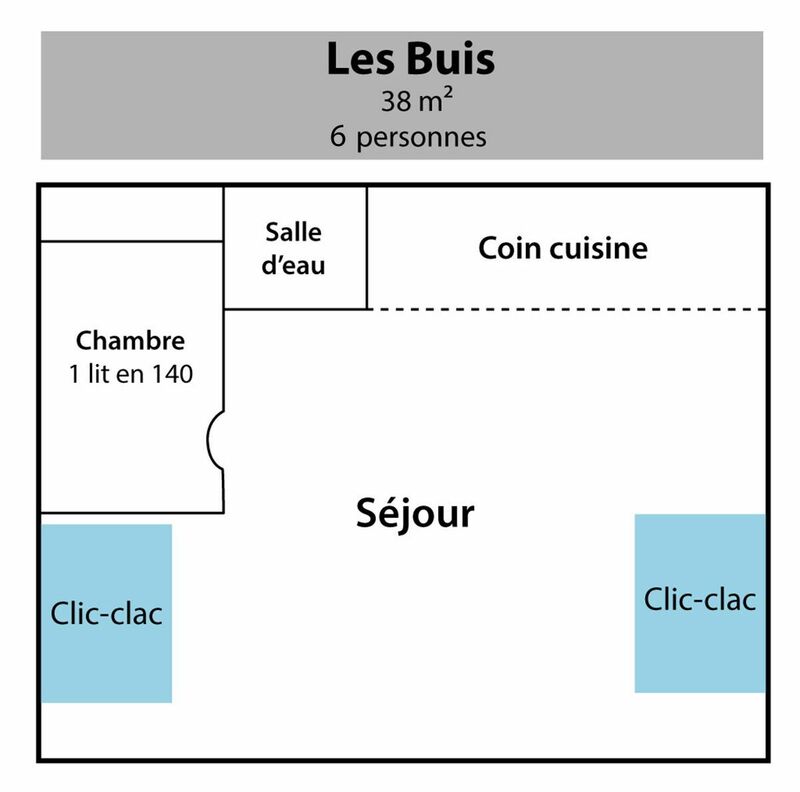 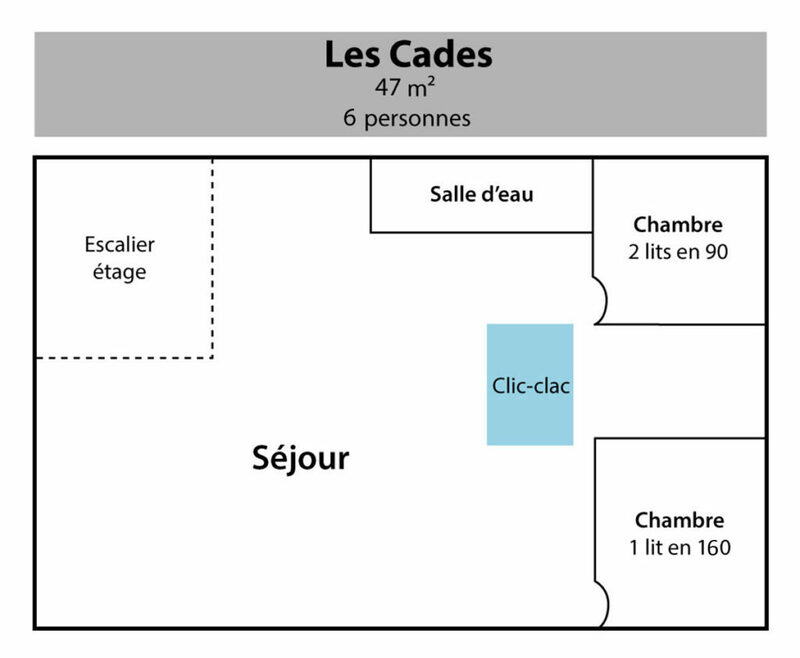 93sq.m. 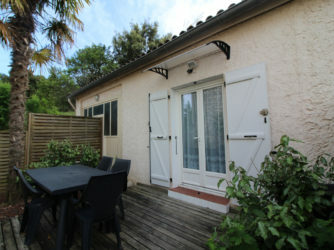 air-conditioned S/C home with terrace. 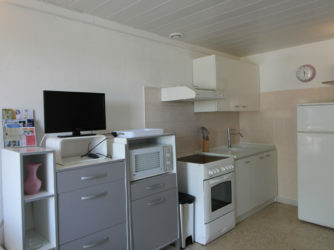 Fully fitted kitchen with fridge/freezer, large cooker with double oven and piano, dishwasher, microwave, electric coffee maker, electric kettle, toaster. 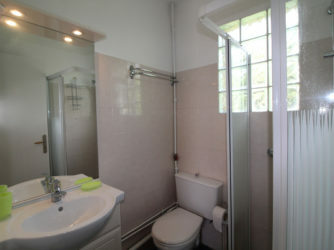 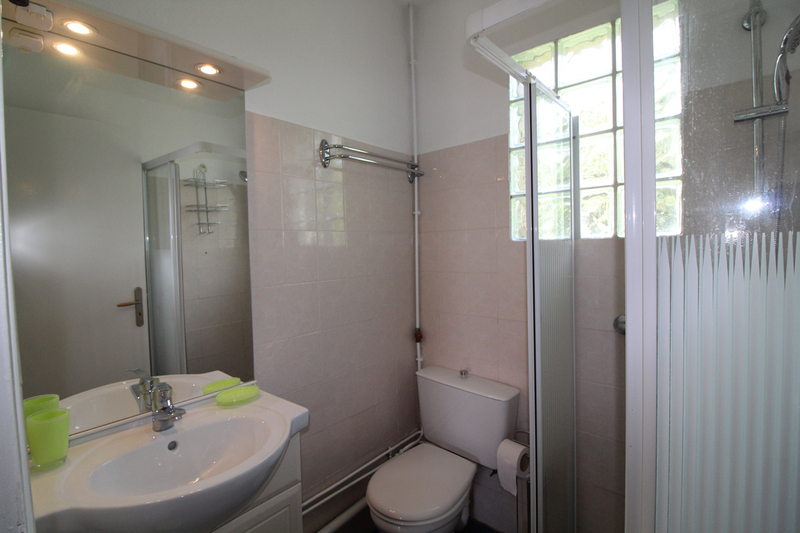 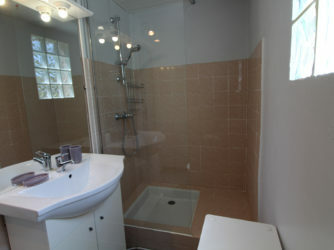 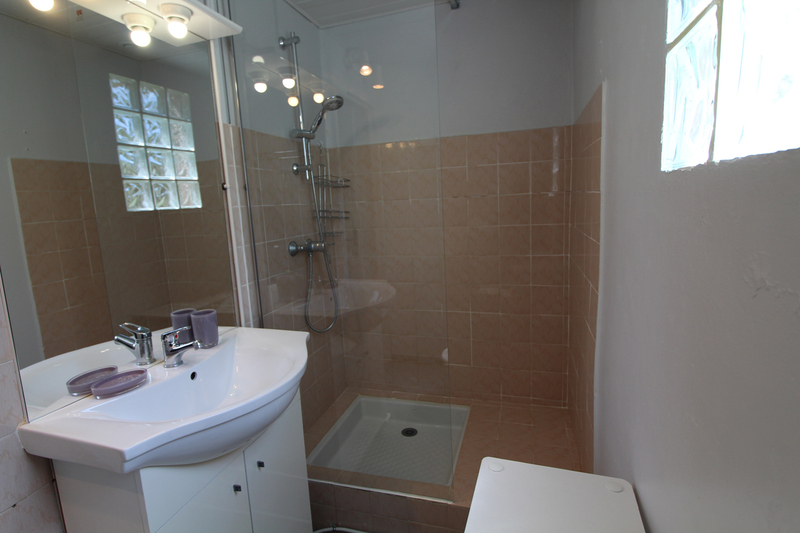 Bathroom with Italian shower and double sink. 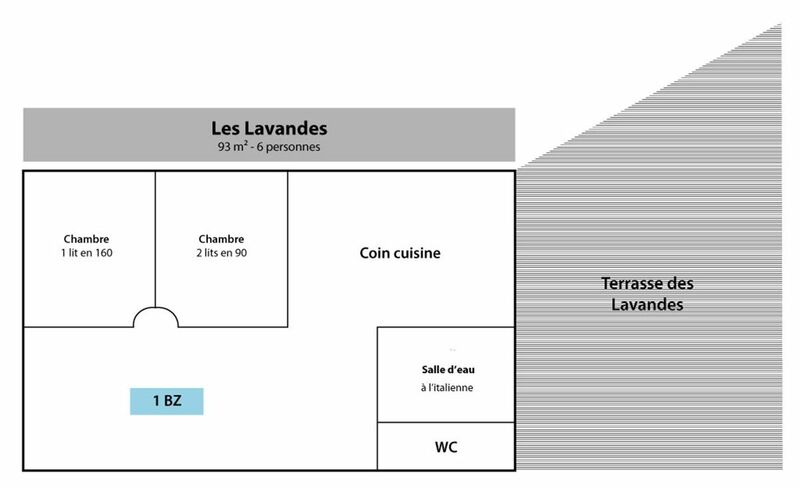 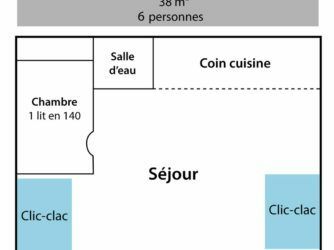 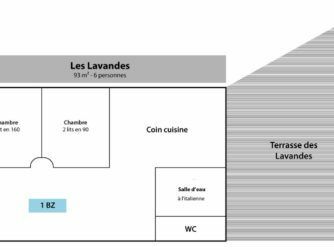 47sq.m. 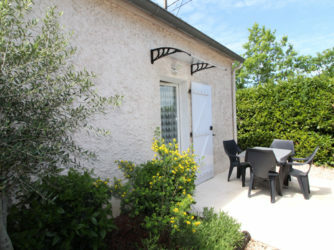 S/C home with terrace and private solarium. 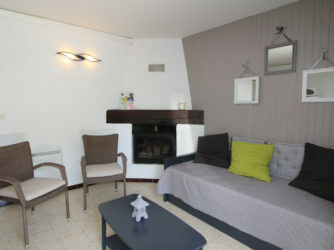 Living room with convertible sofa bed for 2 people, TV, fan column. 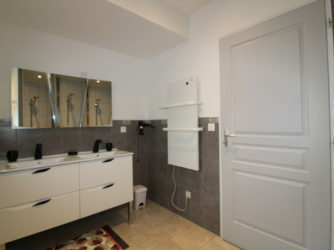 9sq.m. 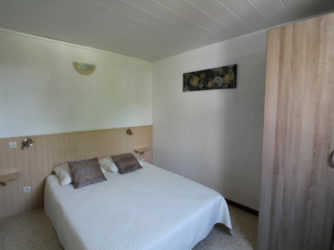 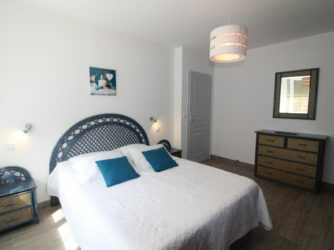 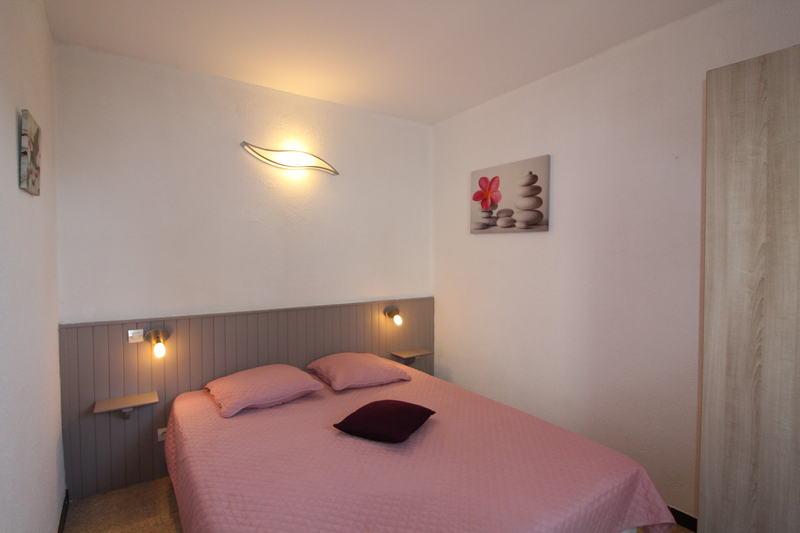 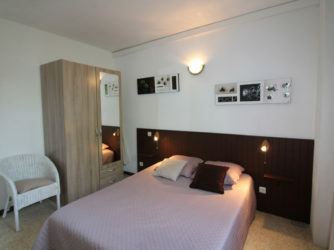 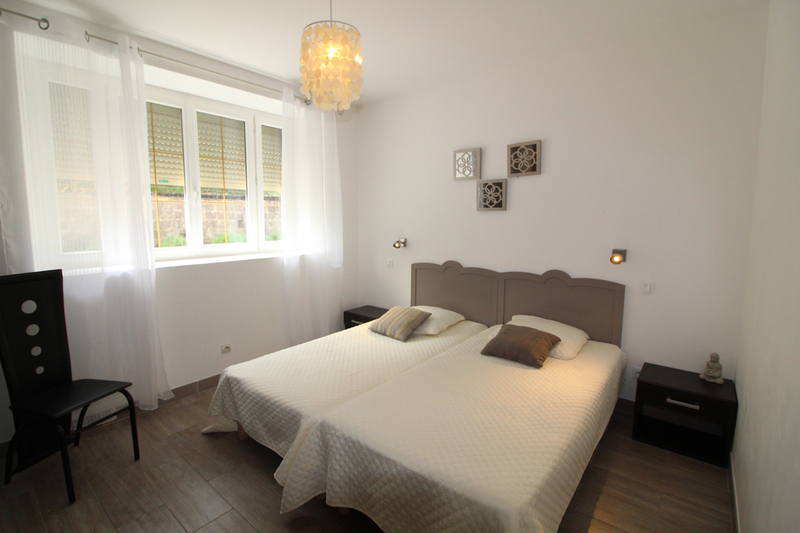 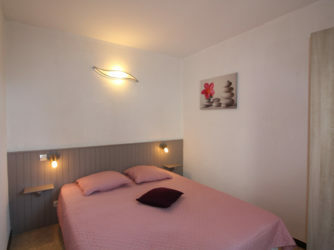 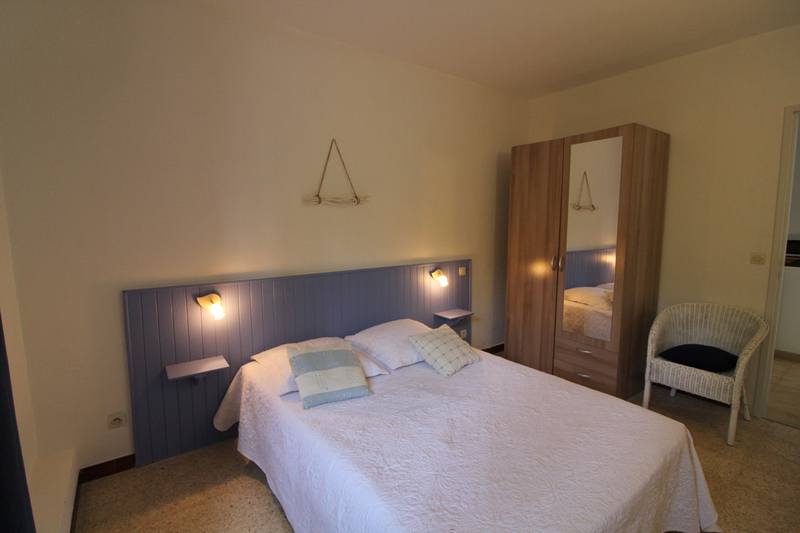 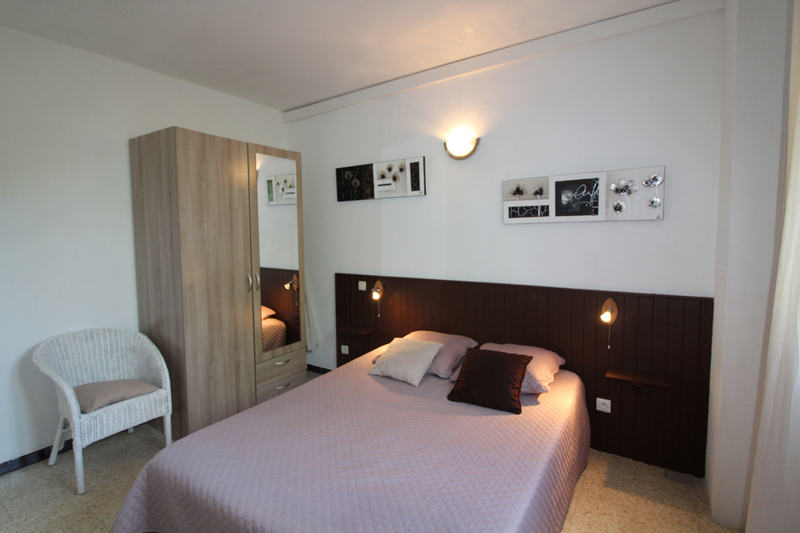 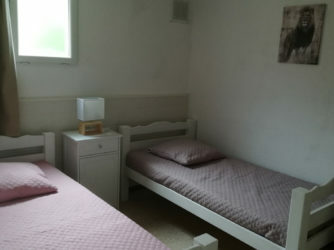 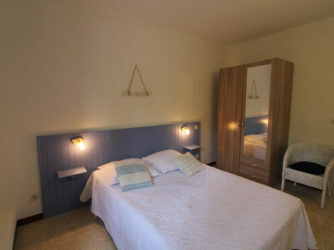 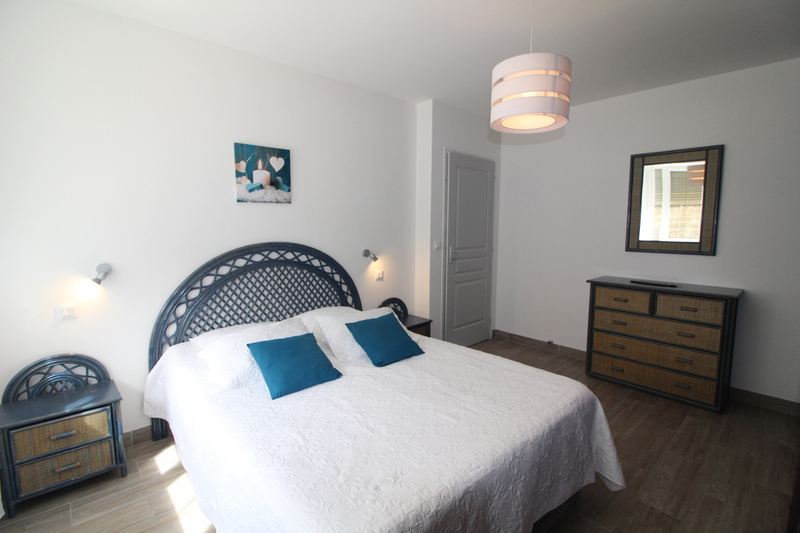 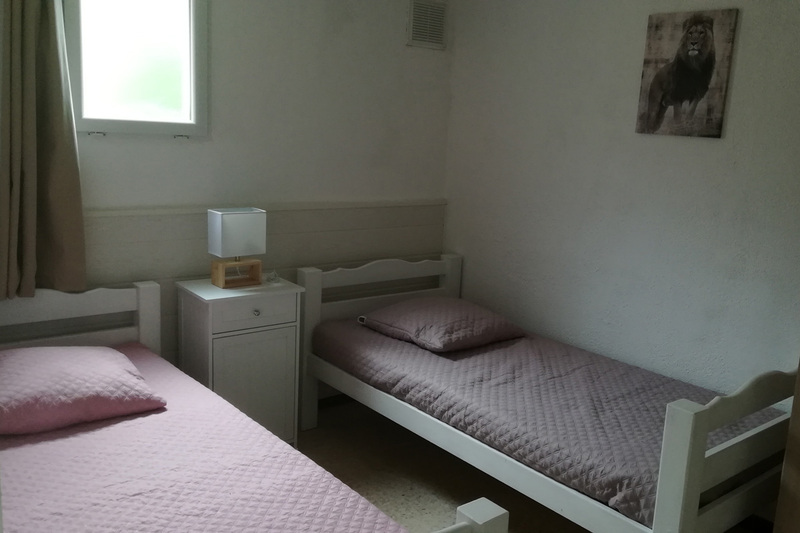 bedroom with 2 single beds (90 cm). 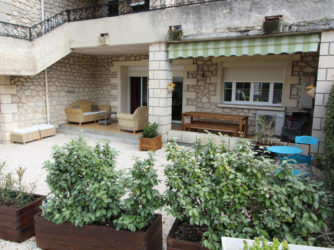 15sq.m terrace with garden furniture and parasol. 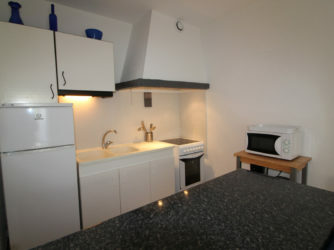 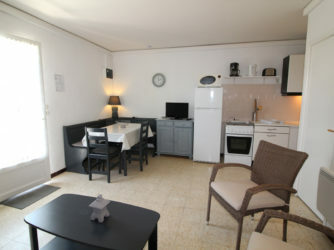 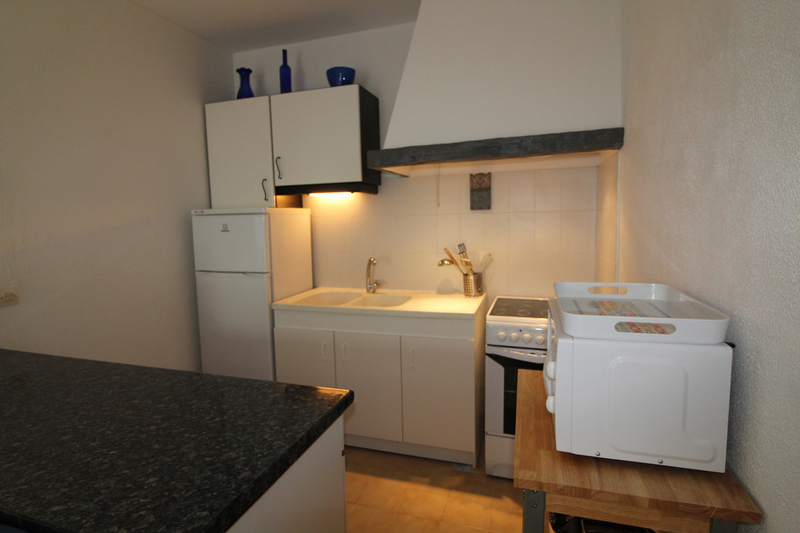 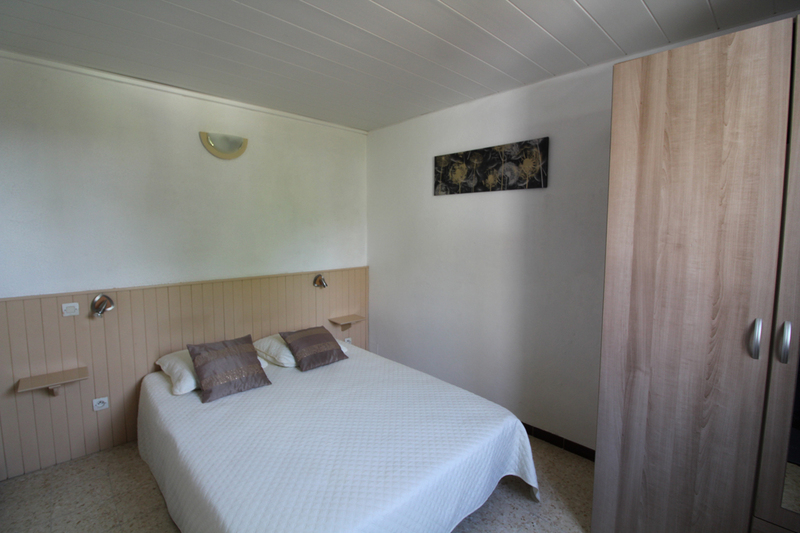 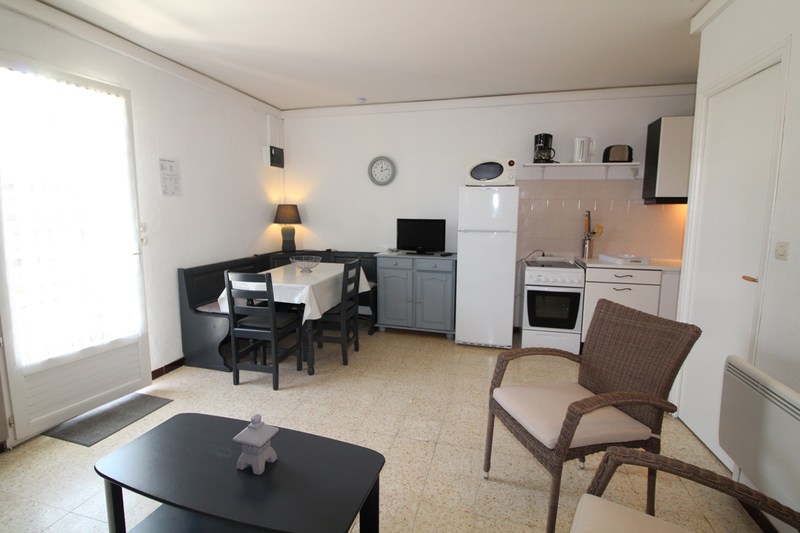 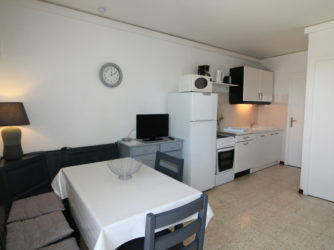 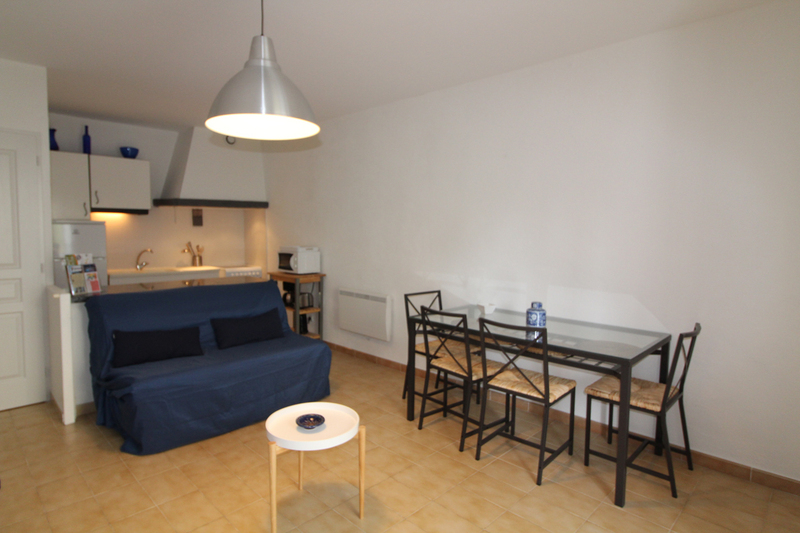 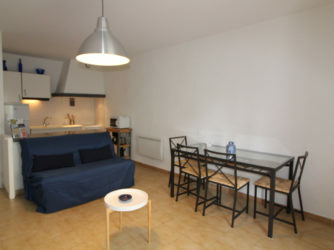 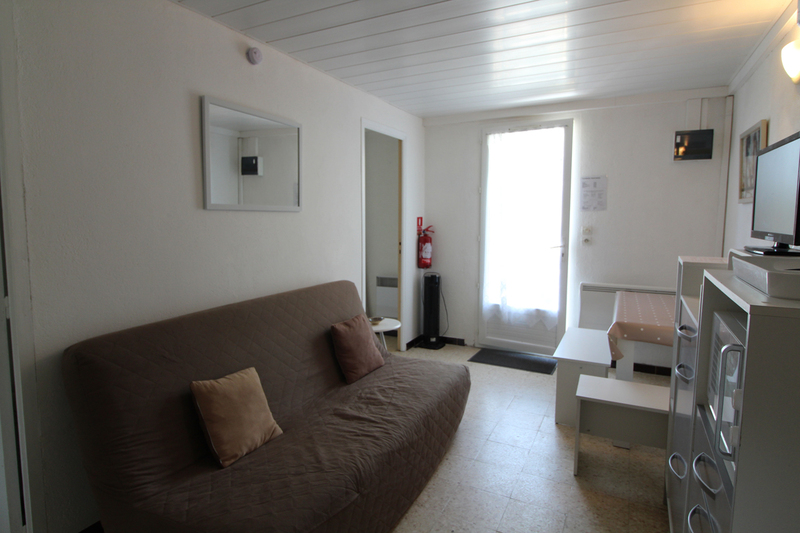 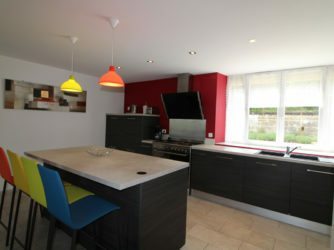 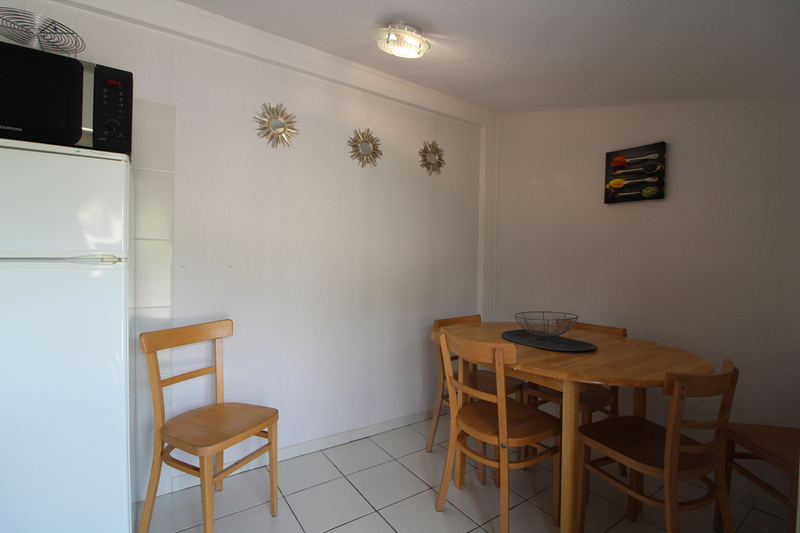 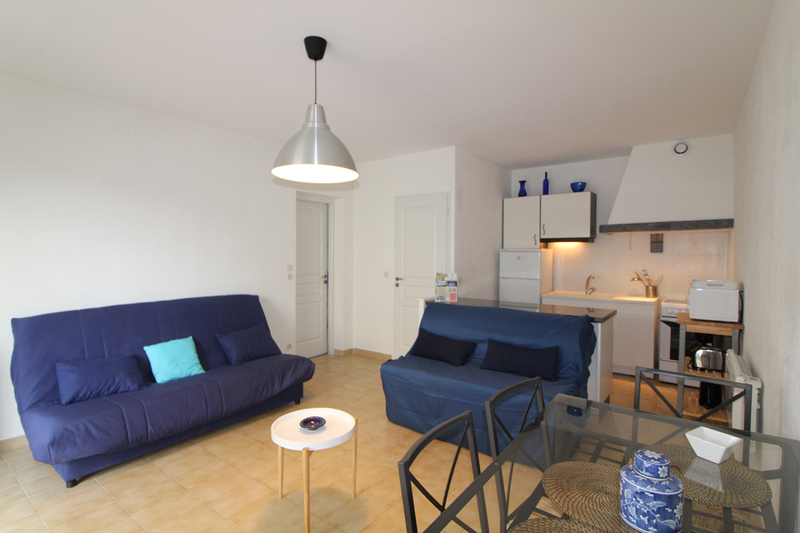 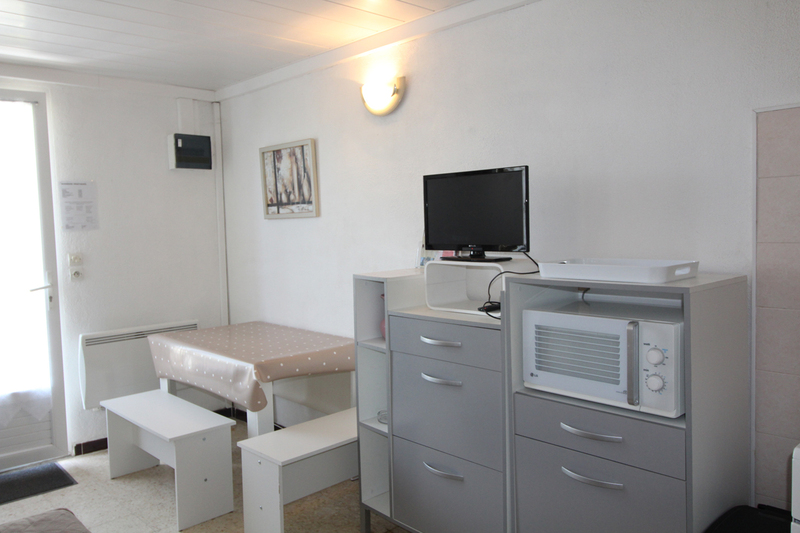 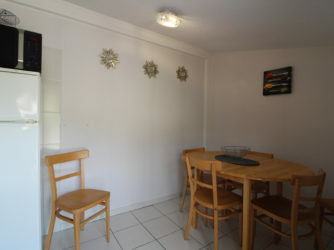 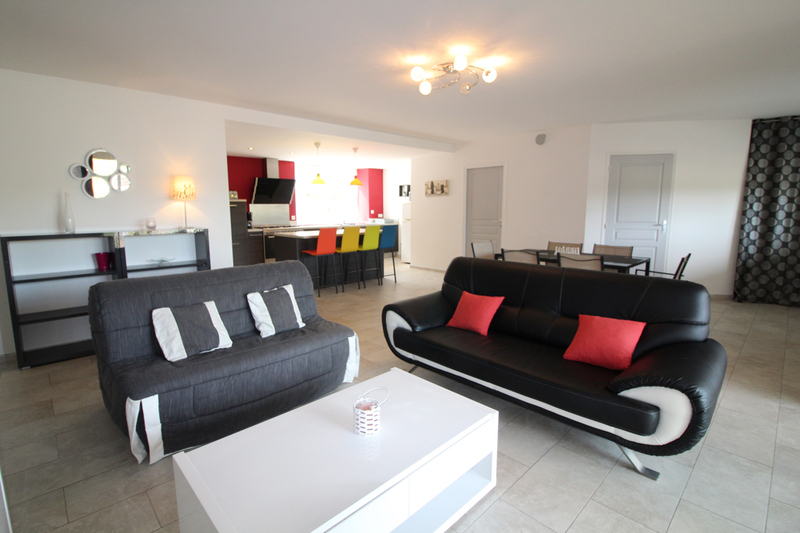 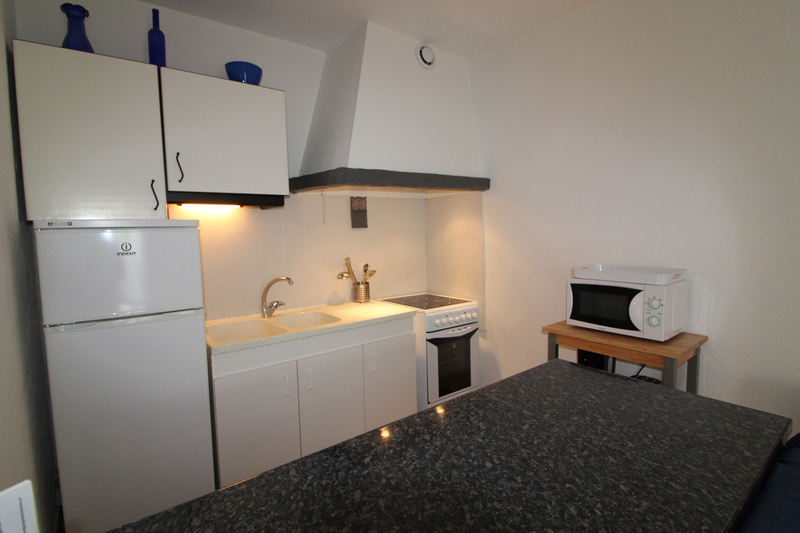 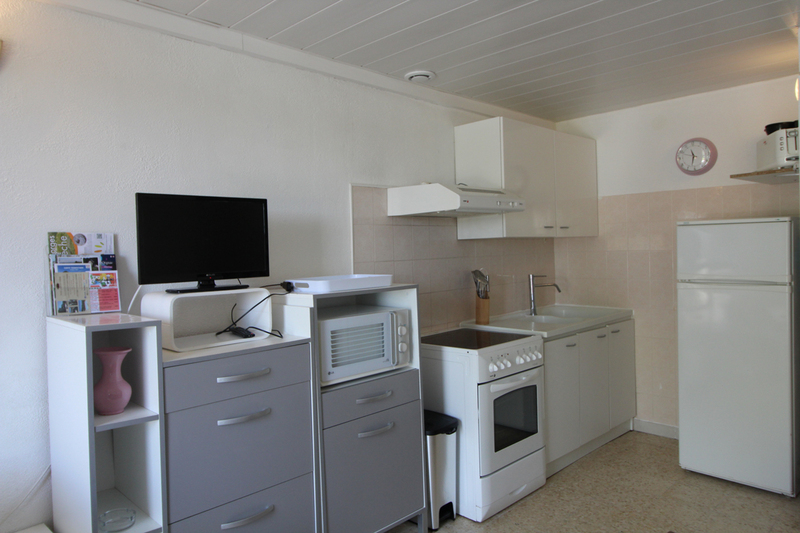 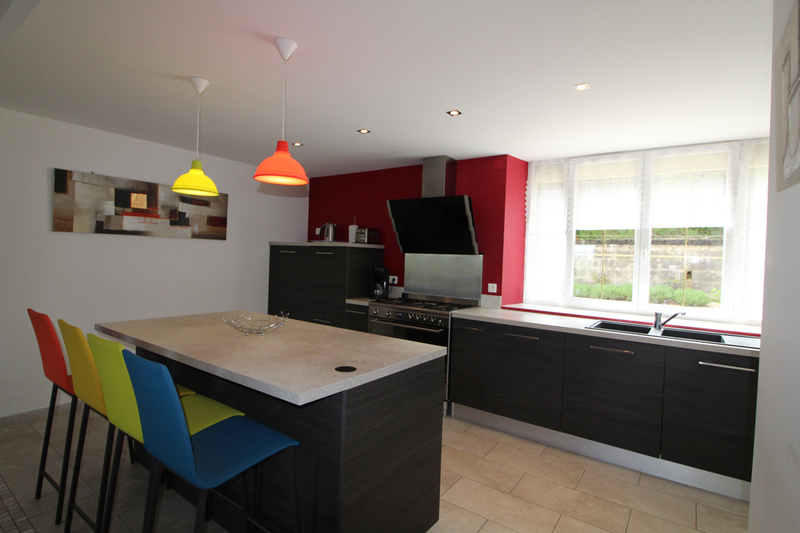 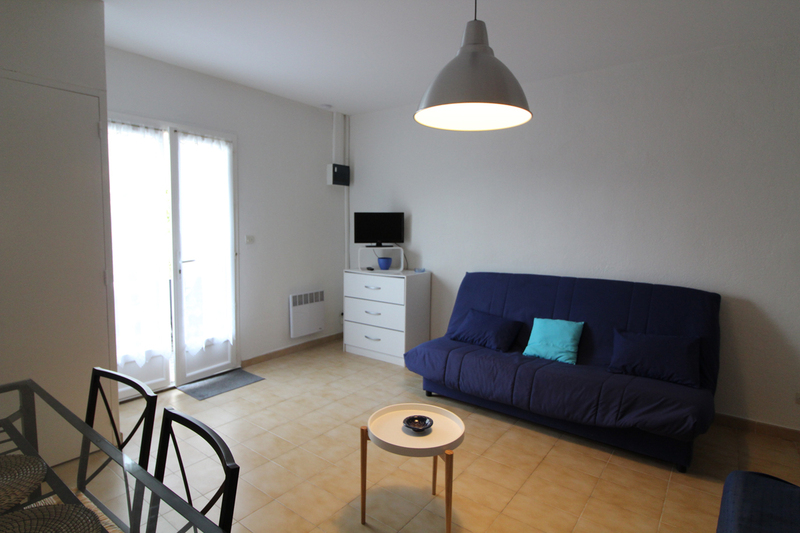 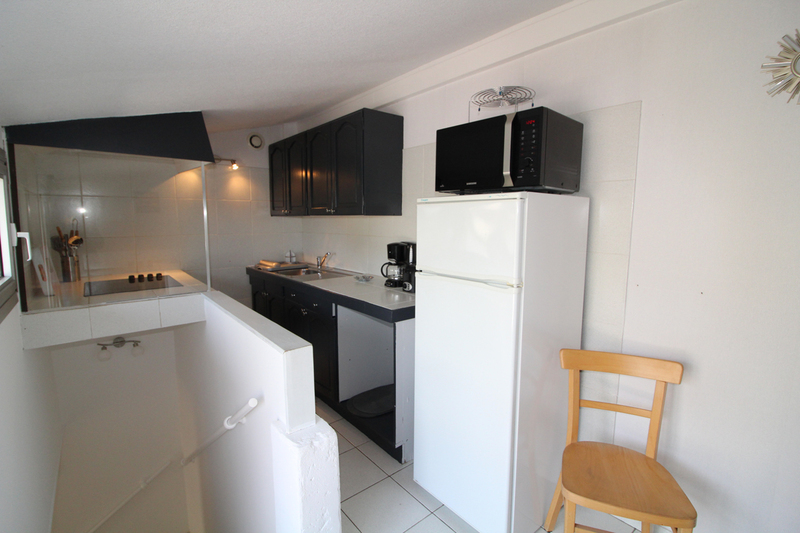 Equipped kitchenette with fridge/freezer, ceramic hob, microwave, electric coffee maker, electric kettle, toaster. 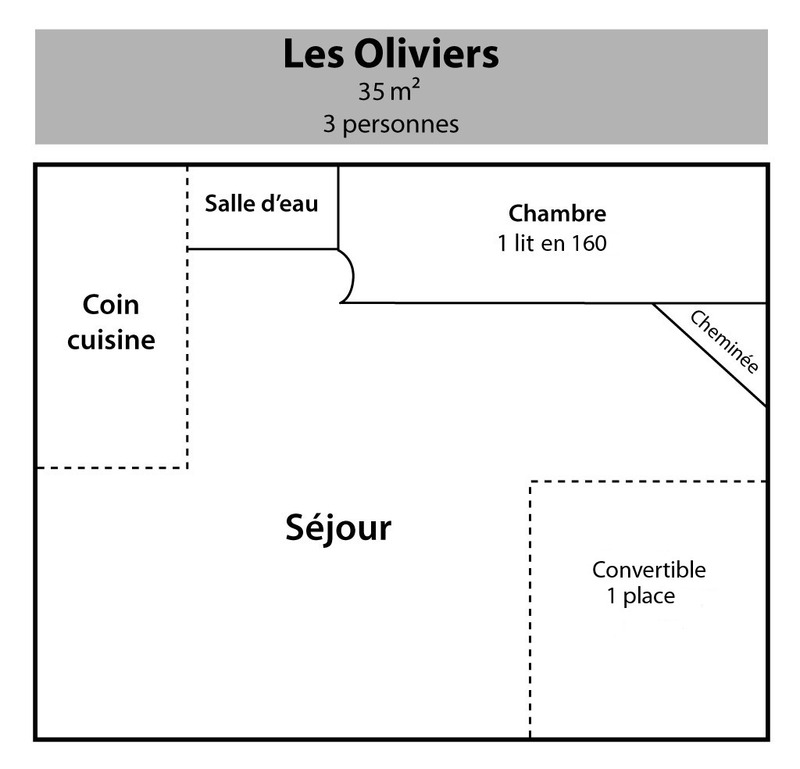 15sq.m. 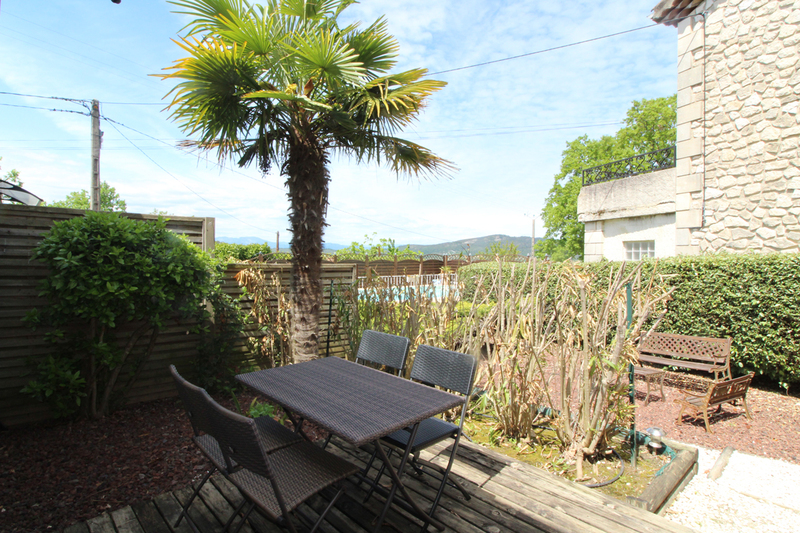 private solarium with garden furniture, deck chairs, parasol, barbecue. 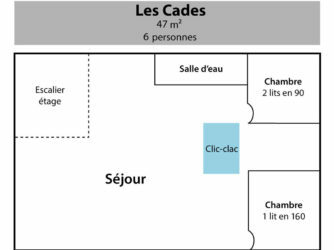 38sq.m. 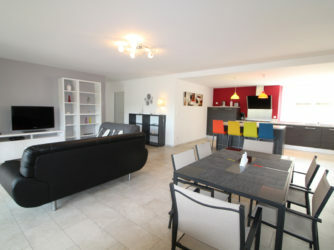 S/C home with terrace. 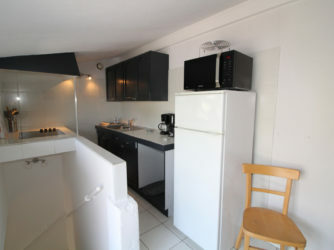 Kitchen area open onto the living room with fridge/freezer, ceramic hob cooker and electric oven, microwave, electric coffee maker, electric kettle, toaster. 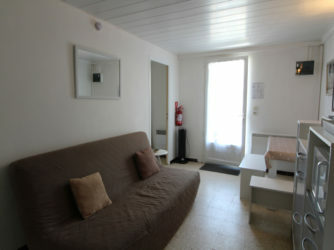 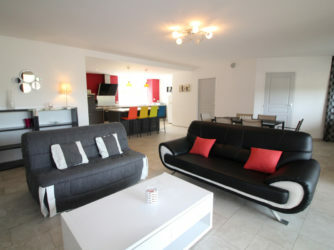 Living-room with 2 convertible sofa beds for 2 people each, TV, fan column.